CARE® Telephone Reassurance About Database Systems Corp.
CARE (Call Reassurance) is a telephone reassurance program developed by Database Systems Corp. (DSC). This program contacts the elderly and handicapped ensuring their well-being. 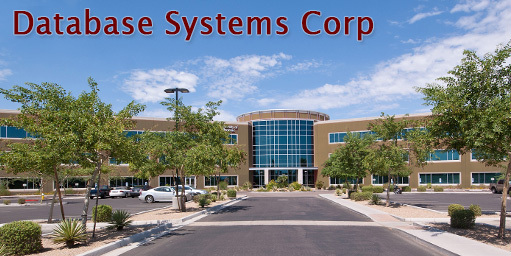 DSC is headquartered in Phoenix, Arizona. We develop and market computer software products and computer telephony systems for a wide variety of industries and government organizations. DSC provides automatic calling services and systems for various industries and applications. An important application that we provide calls residents, particularly senior citizens, to ensure their well-being. This service is often referred to by many communities as a Telephone Reassurance program. Database likewise provides emergency notification phone systems and services as well as consulting services relating to our products including in-house and on-site training, customer support and maintenance, and customized development. DSC has developed the PACER and WIZARD predictive dialer phone systems which include a full featured IVR system and ACD software. Voice broadcasting systems and services are provided by our organization.